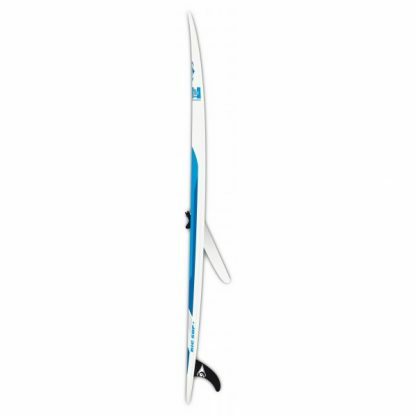 Featuring a mastfoot track for attaching a windsurf rig as well as a retractable daggerboard, the 11’6’’ WIND is a highly versatile and adaptable SUP/windsurfer for both windy and calm conditions. Its substantial volume and width offer excellent lateral stability without compromising performance. 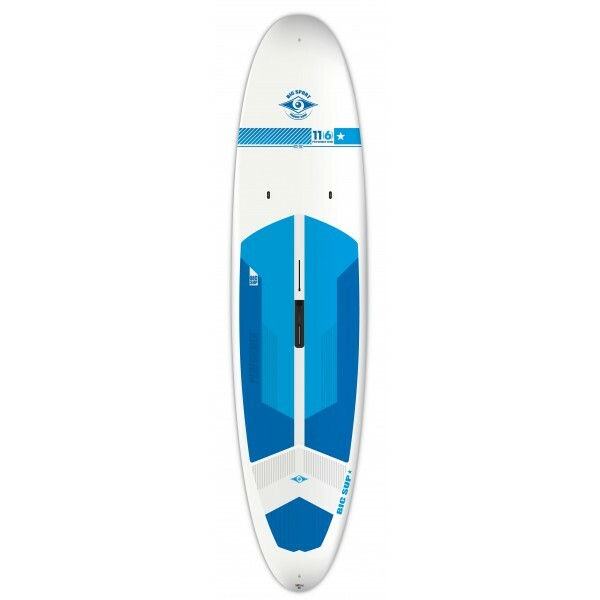 Volume is evenly spread throughout the board and it’s finely balanced rocker and longboardstyle outline make it easy to handle in flatwater conditions without reducing agility in the surf zone. The 11’6’’ is also a great choice for families looking to bring along the kids or pets. 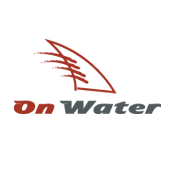 Shaped for novice riders up to 260lbs/120kg and will float more advanced paddlers up to 300lbs. Particularly long and specifically shaped for multi-purpose navigation, the BIC SUP Wind boards offer the advantage of being able to double-up as windsurf boards in light wind conditions. Their large volume and width make them also suitable for beginners. The 11’6 and 10’6 BIC SUP Wind boards offer therefore the extra appeal of a dual-program.